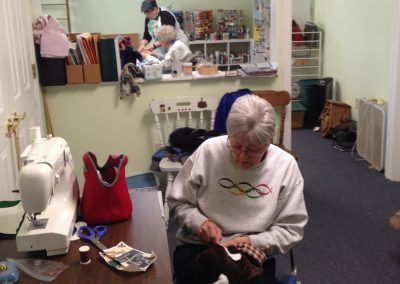 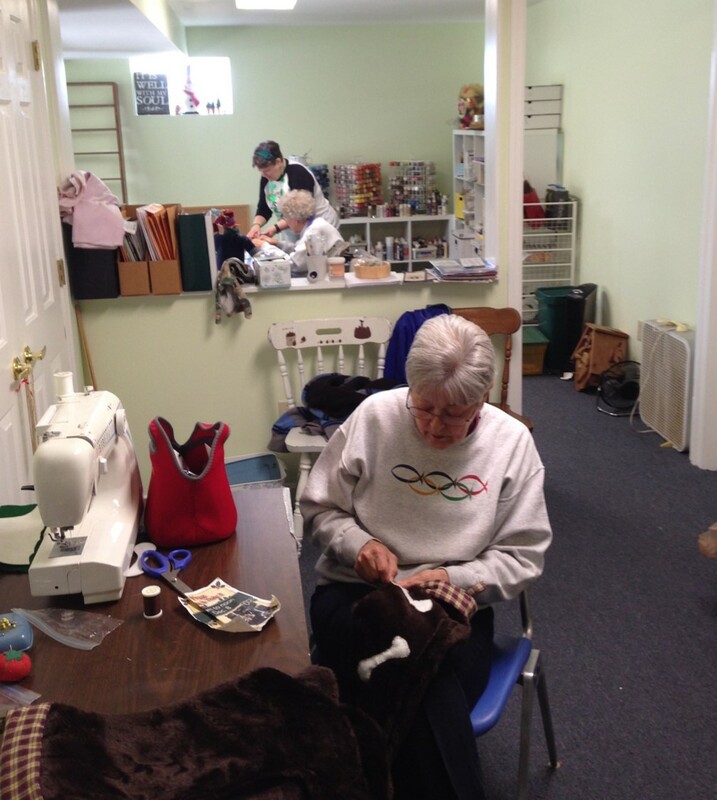 For women who enjoy crafting, Asbury’s Crafty Ladies offer a relaxed opportunity to do crafts of all kinds in a warm, friendly environment. 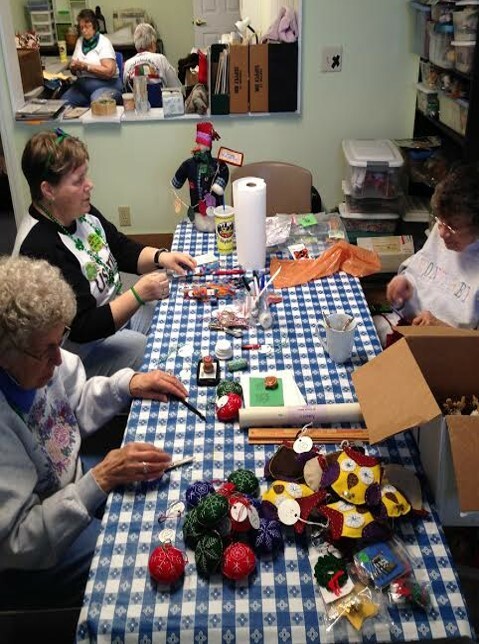 Crafts made by this group are then sold at the annual craft fair from which the profits are given to various local and foreign missions. 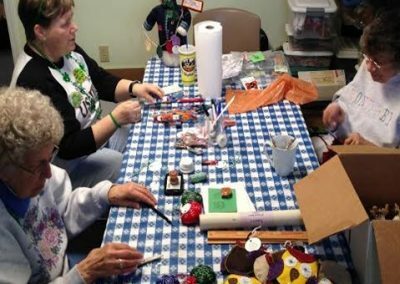 Crafty ladies meet in the lower level of the office building each Thursday from February through November, 10:00 – 2:00.